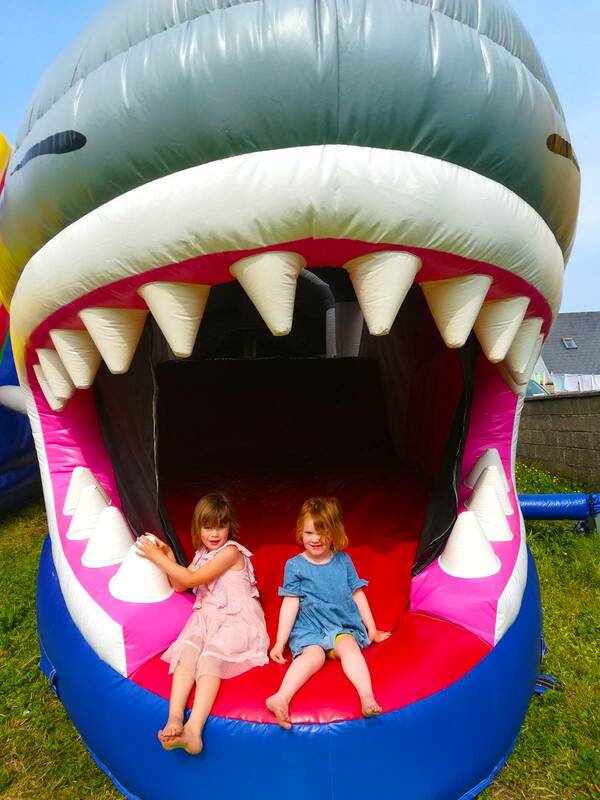 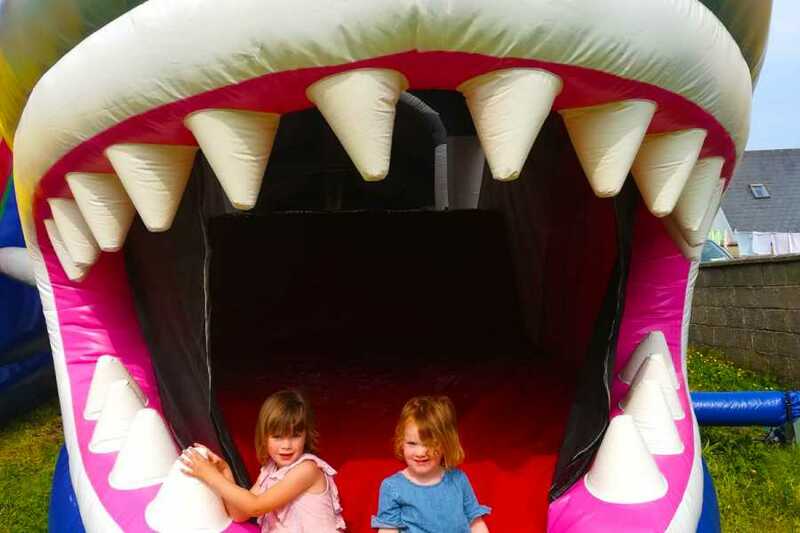 Join Sharky the 55ft giant shark and his inflatable adventure zone obstacle courses in the village centre of Fethard -On-Sea! 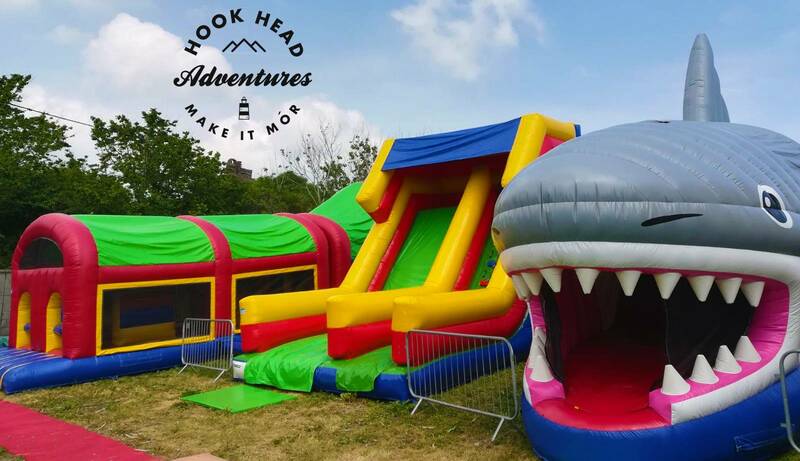 This Inflatable zone of adventure consists of two massive obstacle courses and a giant 25ft slide to entertain kids of all ages! 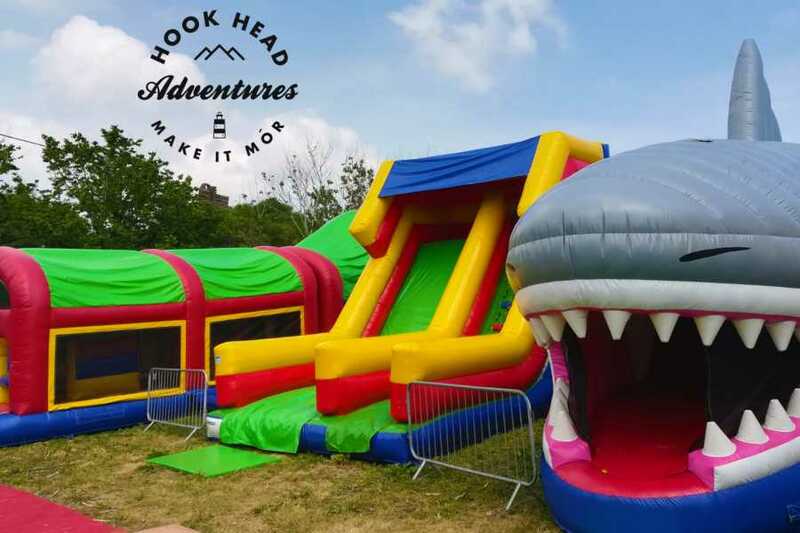 150ft of pure inflatable fun!